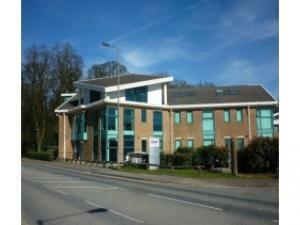 There is a wide choice of offices for sale in St Helens to suit all types of businesses. You may be searching for a small office to match your business needs. If you're looking for a more spacious office or you have a larger workforce in St Helens, then MOVEHUT can help there too. 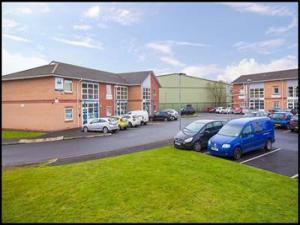 You will have a number of factors to consider when looking for an office to buy in St Helens. For example, you may wish to consider what impact the location of the office will have on potential clients. And it would be wise to establish what the business rates will be like for the office in St Helens. 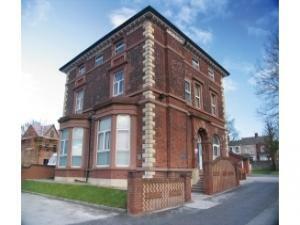 When searching for an office for sale in St Helens, you want yourself and your staff to be comfortable and happy. The interior space of any office you view in St Helens will need to give you a working layout, and allow you to separate your workforce if required. 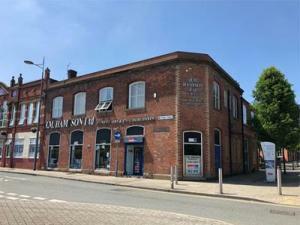 By planning out your requirements and prerequisites beforehand, finding the right office for sale in St Helens will be simple. If you're looking for an office for sale in St Helens, MOVEHUT are here to help, we list a huge range of properties at prices to suit any budget. Office properties to buy in St Helens are plentiful, so let MOVEHUT help you get the best deal for your money, whether you're looking to spend £80,000 or £800,000. Why not find your perfect office today, we have everything you need. 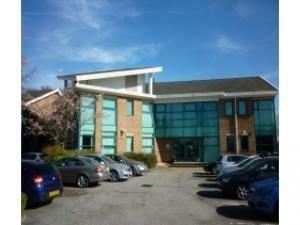 If you've found an office for sale in St Helens, you will want to place an offer. 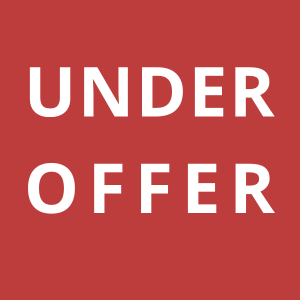 In order to make an offer to buy an office you will need to put it in writing, in most cases this is submitted via the agent who is obliged to inform the seller of your interest. Hopefully when you do come to making an offer on your office, everything will go great for you. 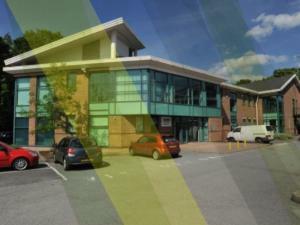 Before buying an office in St Helens, it's a good idea to undertake a viewing, and assess the building in person. If you are going to be keeping expensive equipment, such as computing technology or machinery in the office property, you should check that an appropriate alarm system is either installed already or can be if you decide to buy the office. Asking the vendor to demonstrate that the electricity and water facilities are in full working order would also be advisable in the office. Following MOVEHUT's simple tips could help your office for sale search in St Helens become a smoother process.